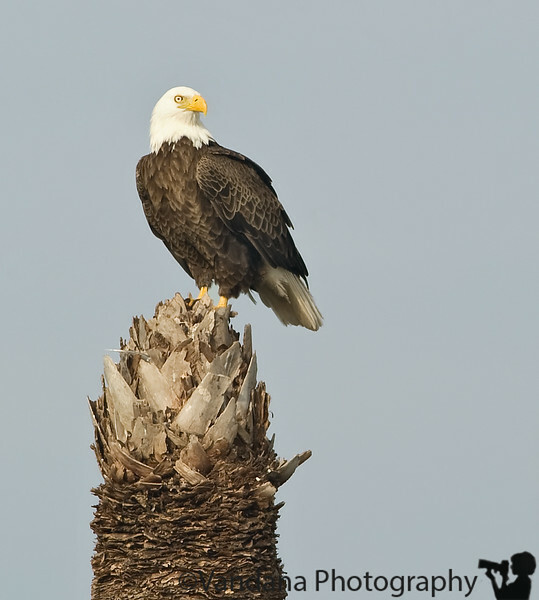 December 27, 2009 - Bald eagle on the palm tree ! Stunning capture, Vandana, and I love the palm tree, too. Gorgeous shot, the clarity of the eagle is awesome! Wonderful comp and lose that pose!